In case of demise of the benefactor. If the benefactor lost his/ her job. If the benefactor transferred to another place. 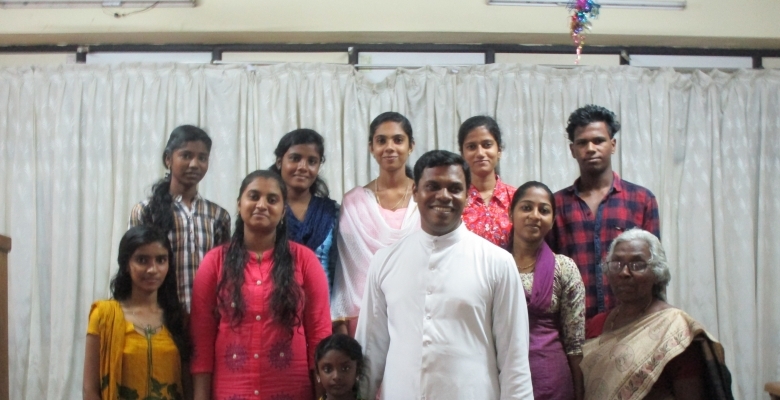 This programme was started in Quilon Diocese in 1986 with 10 children. Till now 113 children were benefited from the project. At present 13 students who receive this financial assistance. Normally children from economically and socially backward families are considered for the support. Child of widow and child of chronically ill or suffering from psychiatric illness will be given priority. Academic excellence is the most important criteria for the selection. Application and appraisal or recommendation letter from the parish priest is the entry form to the programme.